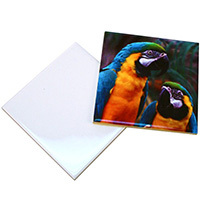 Navigate: StoreFront / Sublimation / Sublimation Blanks / Sublimation Ceramic Tiles / Sublimation Glossy Ceramic Tile - 6"
Sublimation Glossy Ceramic Tile - 6"
Our sublimation blank square ceramic tiles have a sublimatable white high-gloss finish that is ready to be imprinted with your unique images and photos. Photo tiles are very versatile, typical uses include floor mosaics, wall murals, kitchen back splashes, and framed photo art. 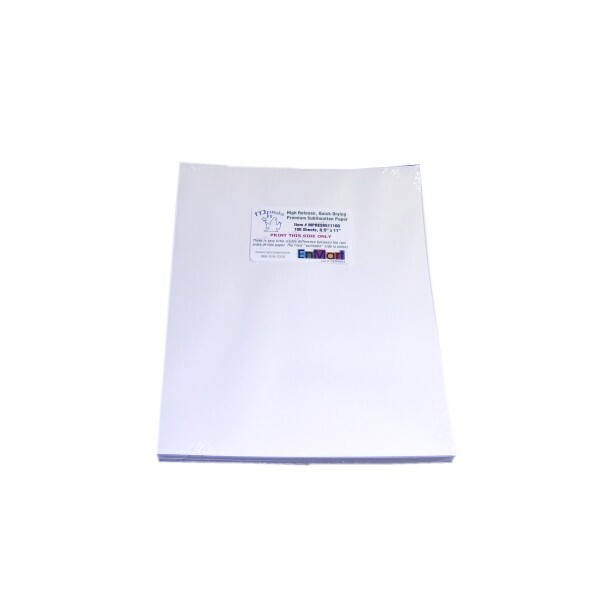 12x14 Nomex Felt Pad MPRES Sublimation Paper 8.5" x 11" 100 Ct Sublimation Glossy Ceramic Tile - 4.25"